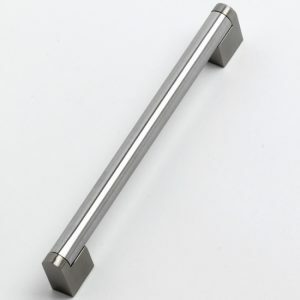 Choosing a kitchen door handle can be difficult. 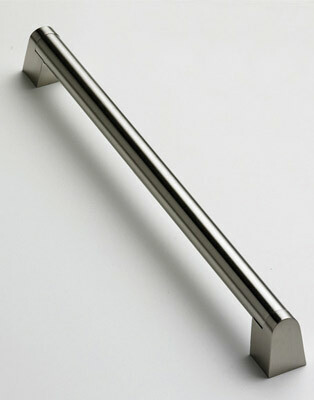 This is why we have only listed the most popular kitchen handle types in the UK market. 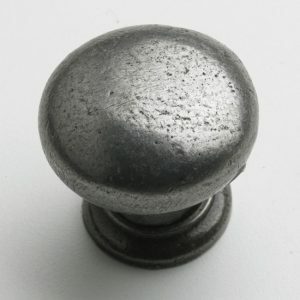 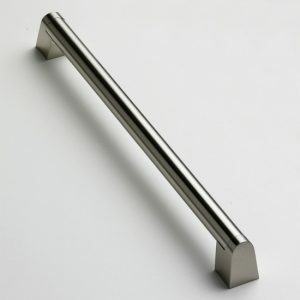 Split into three sections, you can find kitchen handles which are suitable for modern kitchens, traditional kitchens or handles that just look unique. 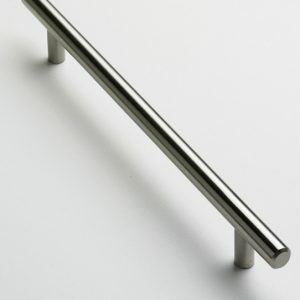 Don’t confuse these handles with more affordable alternatives; our handles are made of high quality stainless steel to ensure they last as long as your kitchen. 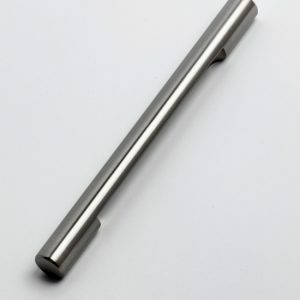 Designer to compliment modern kitchen door options. 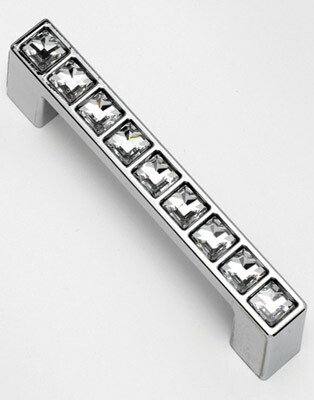 Kitchen handles that compliment the traditional kitchen styles. 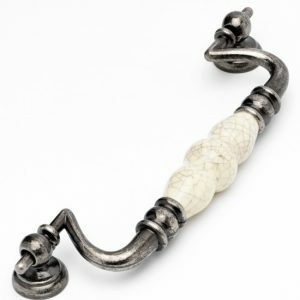 Unusual kitchen handles that provide a premium luxury look. 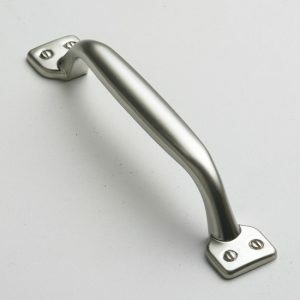 View selection of our best selling and popular modern handles. 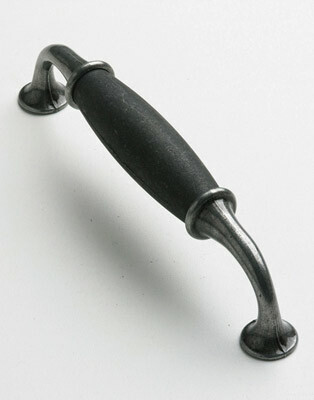 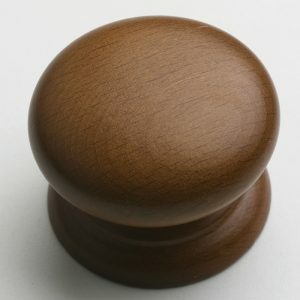 View selection of our best selling and popular traditional handles.